Awesome game! I wonder if we ever will see a third one? Yeah. Me too. 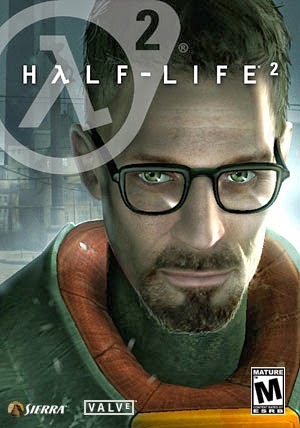 But I'm pretty sure Valve wouldn't put one out until they were absolutely sure it would blow everyone's minds away.